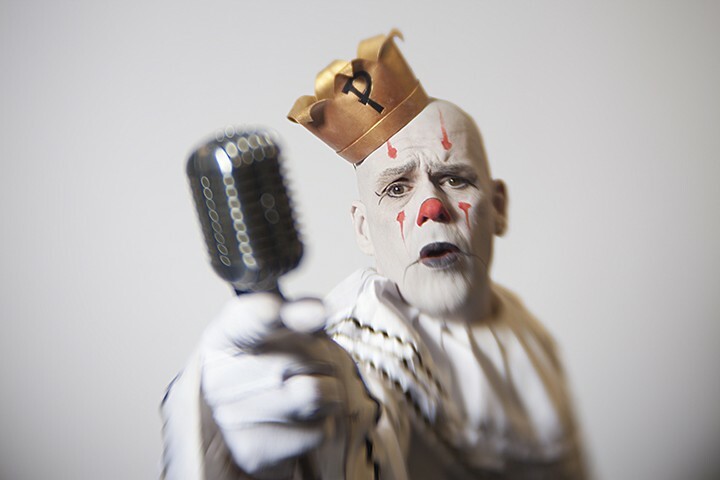 After some time away from the City Beautiful, everyone's favorite (and most likely only) despondent 7-foot-tall clown is coming back to Orlando to sulkily serenade you with his golden voice. Backed by Postmodern Jukebox, Puddles sings melancholic covers of pop anthems from artists like Sia, ABBA, Queen and more. You might recognize him from season 12 of America’s Got Talent or his viral video covering Lorde’s "Royals." His performances show how heart and soul can be seen in a person regardless of any costume they wear, but his act doesn't just focus on sadness. 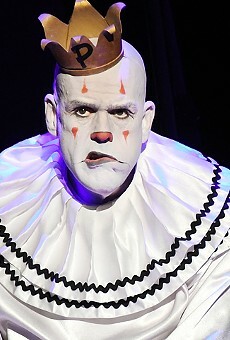 Puddles brings in elements of humor in awkwardness and tender moments.